They say that looking at an image on a 4k TV screen is more like looking out the window at a real life scenery. This is TV viewing taken to the next level and it is going mainstream. Content providers like Netflix, Hulu and Amazon have started rolling out 4k ready content. And when it comes to 4k gaming, the industry is still waking up the exploit the full capabilities of 4k panels. From major game studios to PC graphics card vendors and console manufacturers, every one is playing catch up. As far as 4k gaming right now is concerned, a gaming PC rigged with a couple of GeForce GTX 1080 cards (or their rival AMD R9 Fury X) will offer you the best shot at true 4k gaming with occasional frame drops . If you are a console gamer your options are even more limited, with the PS4 Pro and Xbox One S offering HDR (or near 4k) at best. But things will only get better, and soon too with the Scorpio Project from Microsoft expected sometime in 2018. These are still early days after all. The beauty of buying a 4k TV right now is that you don’t have to worry about it becoming obsolete for the next 3-4 years at the very least. * Low Input Lag in Both HDR and UHD/4k: the problem with many 4k TVs is that while in 4k, game mode reduces the input lag, older HDR games often suffer more because they are rendered in movie mode. In effect, while you may get excellent results for newer 4k games, older HDR games may see more lag! * Image Clarity and Contrast: a bit of a no-brainer really, if you want to shoot something, you have to be able to see it clearly! * Vibrant and Bold Color Representation: to take in all that brilliant scenery rendered at 8 million pixels! 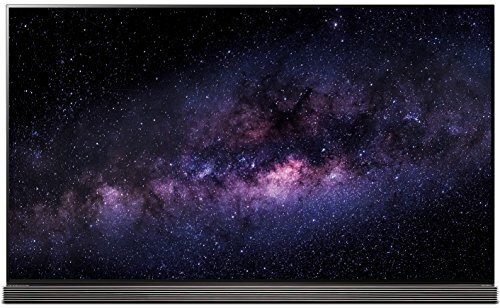 LG OLED TVs are some of the best out there, provided you have a wallet large enough. The contrast levels are outstanding, and there are very few panels out there that can provide better color representation and black levels. Since this 4k OLED panel also supports HDR, your older games can also be enjoyed at respectable frame-rates. For the gaming titles available in the market (most of which are not 4k), this is possibly the best TV out there. This may not be as eye popping as the LG OLED series when it comes to display capabilities, but this 2017 model is not far behind at all. It also has the advantage of being much easier on your pocket. 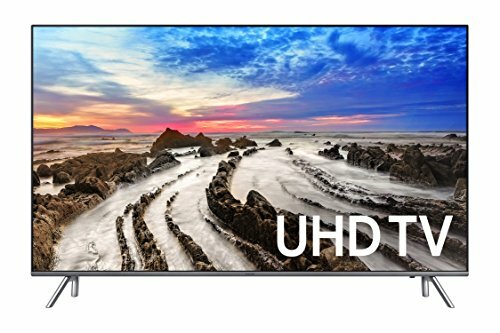 This Samsung can handle both UHD as well as HDR, so if you have a PC or Xbox One for 1080p gaming, this will hold you in good stead while you wait for true 4K gaming consoles to arrive soon. There is minimal lag in HDR mode which is very welcome too. LG has always had a tag as a brand that delivers quality TV devices. And true to form, this is one of the more top end oriented option for folks looking to get in on the 4k gaming experience from LG. Using OLED technology, pixels are individually lit and thus no back-light is required. The Signature OLED65G6P is littered abundantly with different port types, extremely functional and will connect with ease to any sound system, console or tuner you desire. Need we say that if you have a PS4 Pro, this is probably the best matching option for you if you are into brand loyalty and such. This 4k offering from Sony is available in 55 inch size as well as up to 85 inches for the highest priced version. If you can get content that runs at 120hz, this is the panel for you. Since you will be sat up close to the screen when playing games, the IPS technology and wide viewing angles should come in exceptionally handy. And fret not if you don’t have their PS4, the Xbox One should work perfectly well too! Samsung makes some of the best TVs out there, period. There is a Samsung panel for every price point conceivable. We could probably make a top 10 list of 4k TVs with just Samsung products, that’s how wide their portfolio is. At a very low budget, this Samsung panel offers both 4k as well as HDR10 support, which should come in very handy if you are on the latest 2017 consoles. There is no Dolby Vision support, but at this price point we can hardly complain. Color reproduction and contrast levels are not the best, but for anybody upgrading from a plain old 1080 screen, it should still have enough wow factor to last for a good while. The lower end version of the E6 still offers enough bang for the buck when it comes to 4k gaming in 2016. The visuals are well worth their price and will not disappoint when it comes to the overall gaming experience. Xbox One S is very much supported thanks to HDR10 working superbly on this panel. The 55 and 65inch variants offer great value for money, especially if you are upgrading from a 1080 panel. These TVs are powered by the webOS, which used to power old HP smartphones. 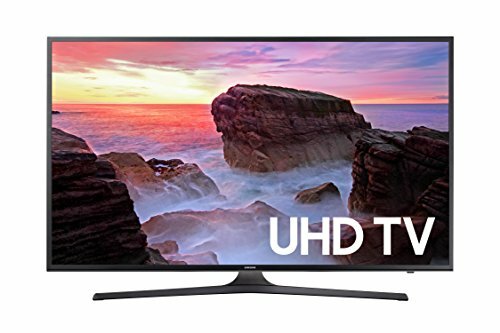 This 4k TV is practically a steal at the rock bottom price it is retailing at these days. 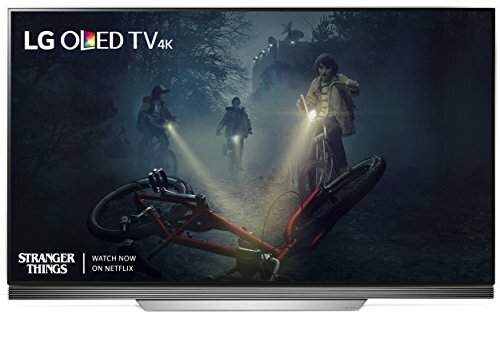 Yeah it is made by a Chinese manufacturer, but that shouldn’t deter you from what is actually a great inexpensive upgrade to 4k from an older 1080 TV. The contrast and brightness levels are not exactly world beaters, but you wouldn’t expect them to be either, not at this price any way. 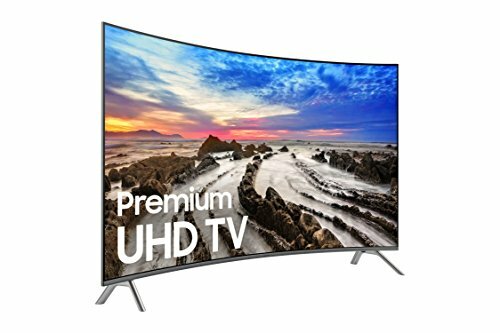 If you have not yet bought into the whole hype surrounding 4k gaming, this is a relatively inexpensive route to finding out if it is worth your while. This is a special model from Samsung, with a curved screen design. 4K gaming on this should be an experience quite unlike any other from an ordinary 4k monitor. As a gamer, when you are sitting closer to the screen, the curved screen provides a more immersive experience. For the 65 inch panel, the price is also quite decent. With triple black technology, visuals are rich and even dark gaming environments will offer minimal challenges. This non-premium model from TCL offers excellent picture clarity and color reproduction, important for a flawless 4k gaming experience. 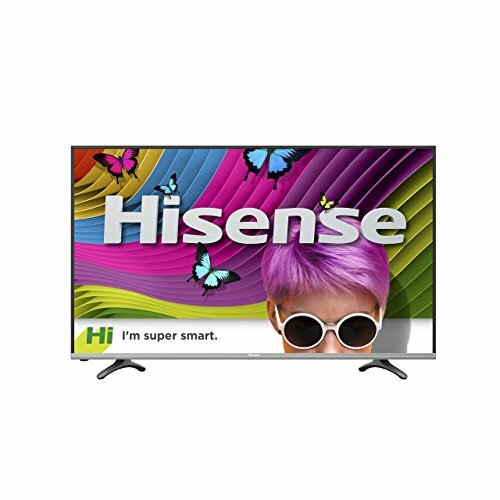 The 55 inch panel has excellent connectivity at an affordable price. And on top of that, this is a Roku streaming device, if you are interested in that service for your streaming content. 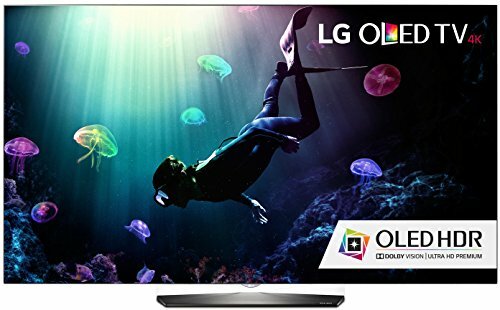 You may not get the rich color experience like a top of the line OLED from LG, but for your first upgrade to a 4k gaming TV, this or the 65 inch model from TCL is fantastic value for money. 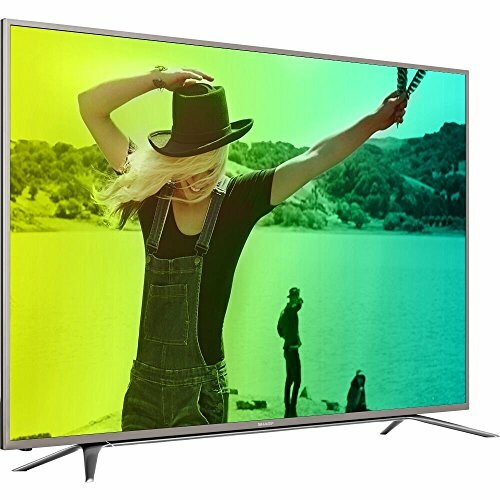 This inexpensive series from Sharp starts from extremely affordable 43 inch models all the way up to 65 inch versions. 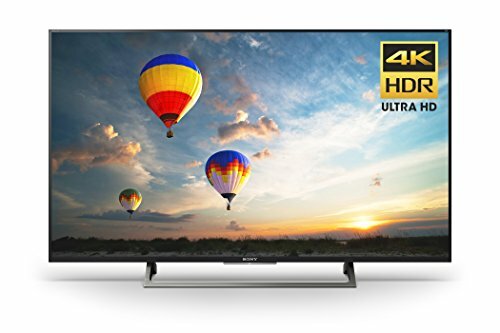 For its price, and considering the fact that you are getting a TV from an old and well established brand, this 4k TV offers a fantastic value for money experience. The 4k works well with Xbox One S thanks to a recent firmware update so you shouldn’t have any worries on that front. You also get LED Full Array display, built in apps for all major content providers, great connectivity as well as decent sound output. All in all, an excellent 4k upgrade from Sharp. The 4k gaming industry is still in its infancy. 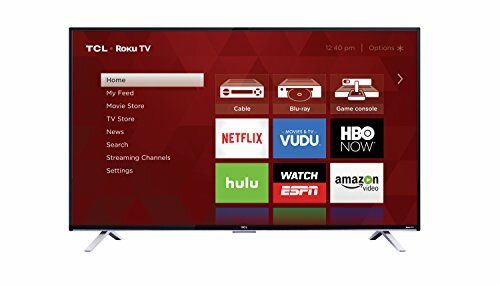 You will find many sources online discouraging you from shelling out big bucks on a 4k TV just for your gaming requirements. What you need to realize is that if you buy a 4k TV right now, you are basically getting it to dabble around with almost 4k consoles like the Xbox One S, while waiting for better options to come in the future (looking right at you, Microsoft Project Scorpio). PC gamers will of course get a slightly better experience, since upgrading graphics hardware to 4k compatibility is more in their hands. Do not go for a 4k TV right now expecting a massive jump in gaming experience. The gaming content is still under development and will take a while to become mainstream. But buying a 4k TV now will ensure that your TV viewing and gaming experience will remain future proof for a good while. And with prices having already fallen, there is no good reason to not step up and take the plunge. You will surely not regret doing it! Check out our other review articles on the best gaming headsets and best gaming mechanical keyboards. TV vs. Monitor – Which is Best for Gaming? Are Gaming Chairs Worth It? PC Gaming Corner Copyright © 2019.